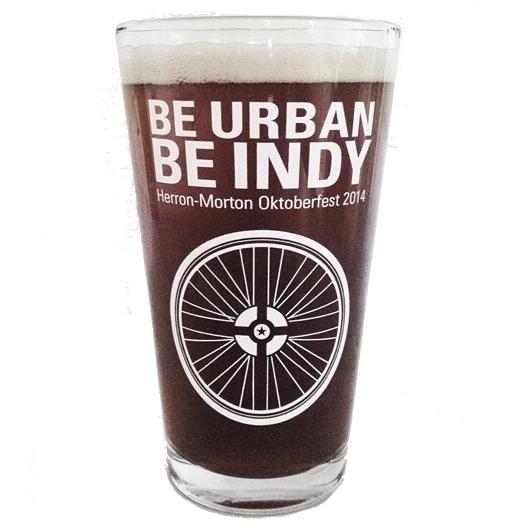 Join us for the fourth annual Herron-Morton Place Oktoberfest! Visit http://www.oktoberfesthmpf.com/ for more information. Next ArticleKeep Indianapolis Beautiful Great Indy Clean Up in Herron-Morton Place!